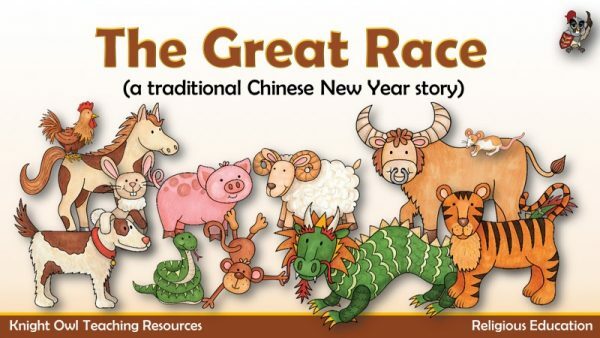 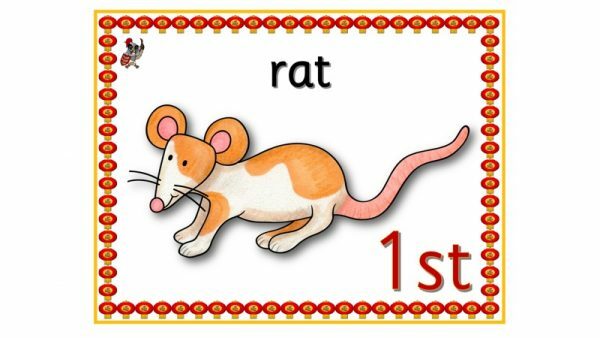 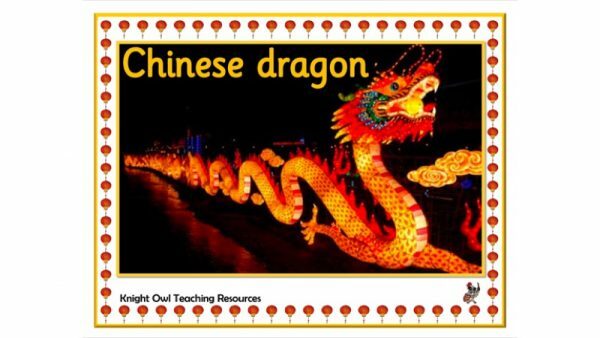 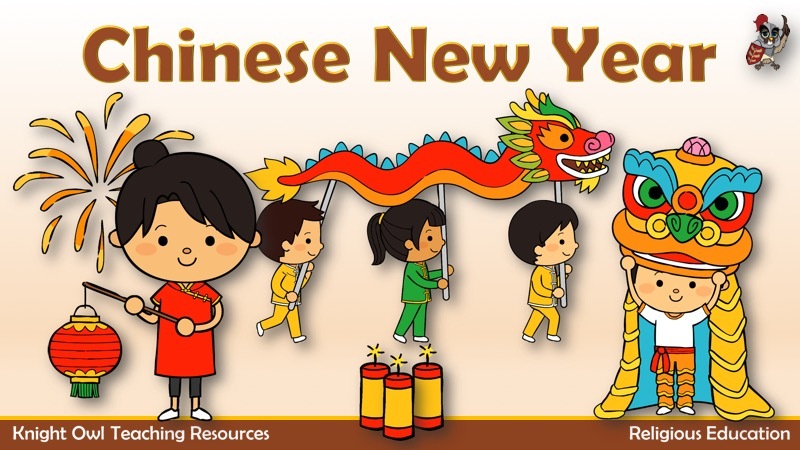 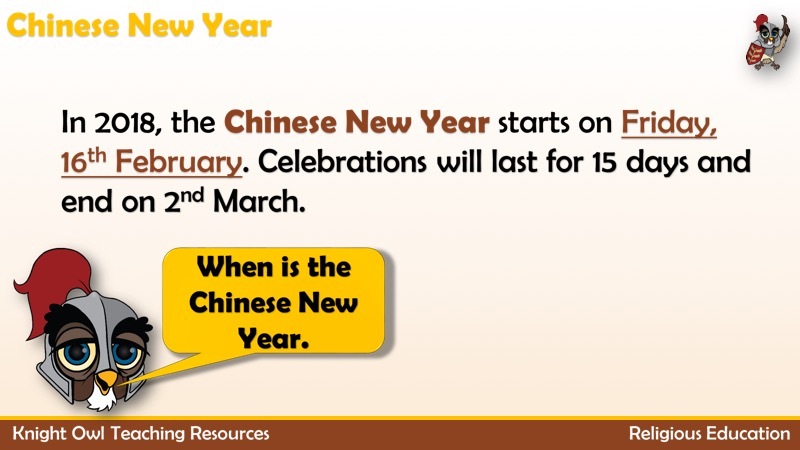 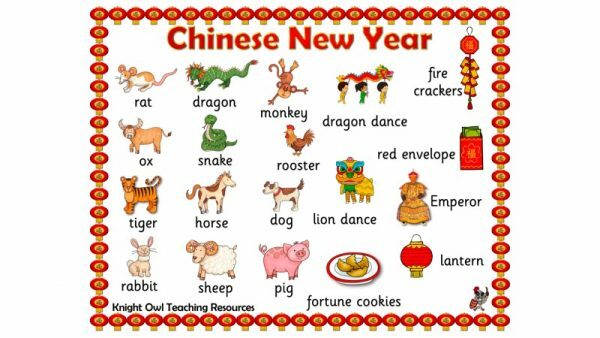 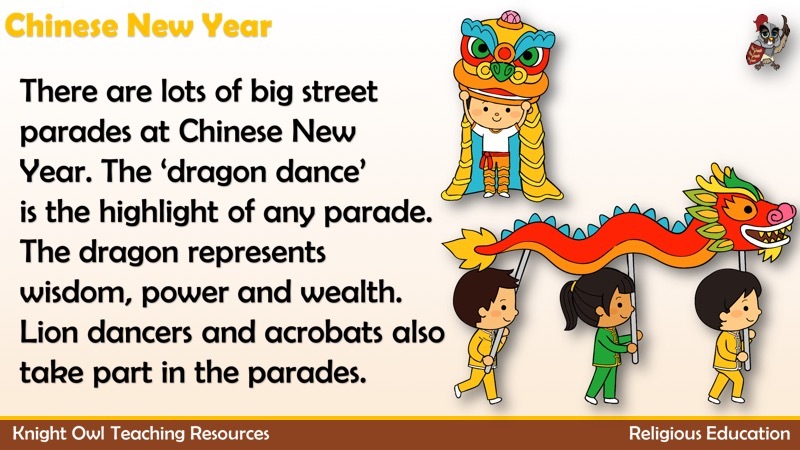 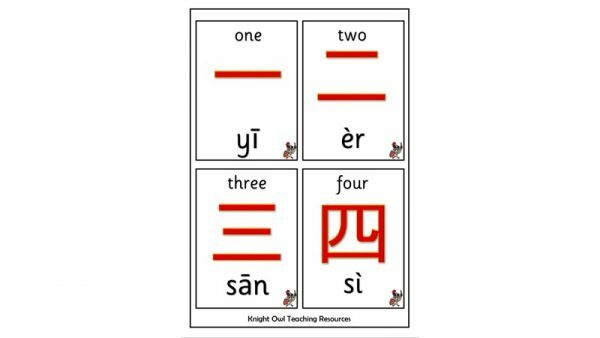 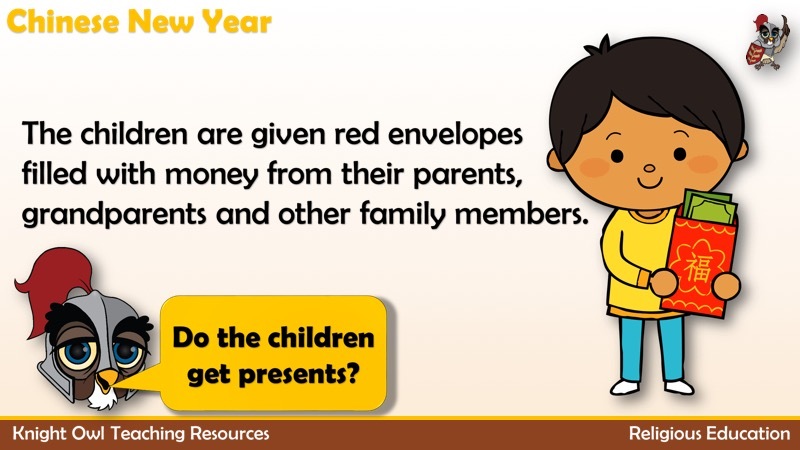 A PowerPoint describing how Chinese people prepare for and celebrate Chinese New Year. 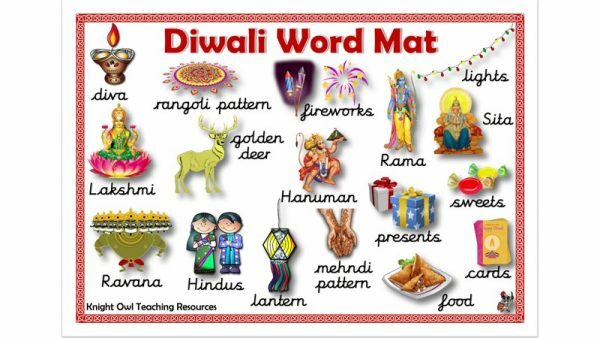 Diwali word mat to support children with their writing (joined cursive script). 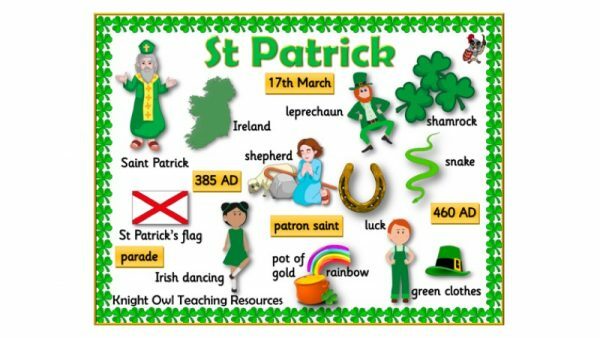 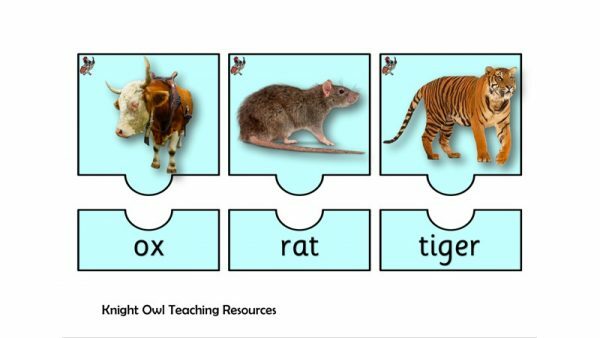 A word mat to assist children in their writing about St Patrick. 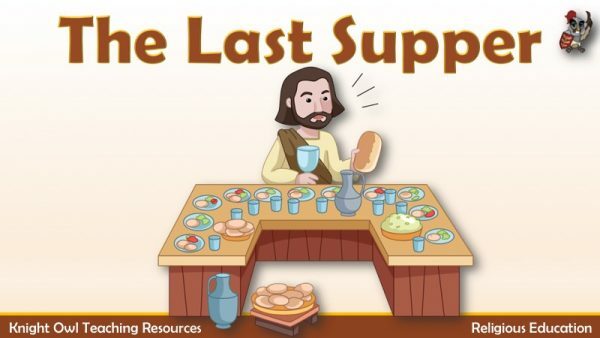 The ‘Last Supper’ when Jesus had his final meal with his friends before his arrest.